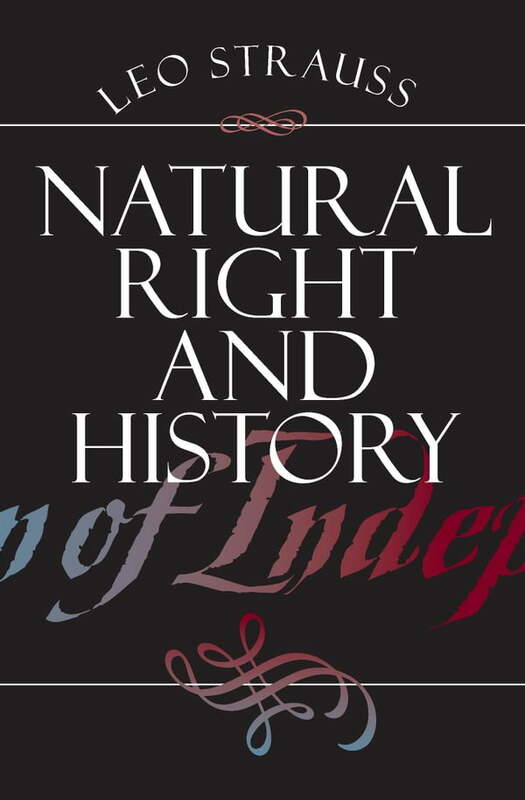 In this classic work, Leo Strauss examines the problem of natural right and argues that there is a firm foundation in reality for the distinction between right and wrong in ethics and politics. On the centenary of Strauss's birth, and the fiftieth anniversary of the Walgreen Lectures which spawned the work, Natural Right and History remains as controversial and essential as ever. Leo Strauss (1899-1973) was the Robert Maynard Hutchins Distinguished Service Professor Emeritus in Political Science at the University of Chicago.